My name is Andrew Iosson and I am the Managing Director of Fine Sporting Collectables Ltd. 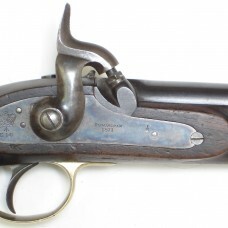 I have collected sporting guns and related accessories for over 40 years and have been a fulltime dealer in fine antique guns and their accessories since 2001. 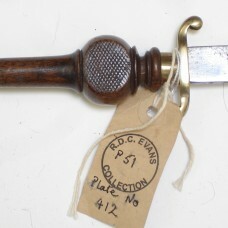 I formed the limited company in 2003 for internet sales following the establishment of my web site at www.finesportingcollectablesltd.co.uk I exhibit at all the major antique arms fairs in the UK, including London (Earls Court), Birmingham, Bristol, Bisley and Hertsmere and travel all over the UK to source new pieces and meet with fellow collectors and dealers to trade items. I am keen to buy and offer sleepy items with little or no restoration and tend not to clean up stock for sale so that the purchaser has the pleasure of cleaning to the particular point at which they are happy with the appearance of the item. I have found this point is a fairly personal thing and varies considerably between collectors. I am very keen to buy good pieces – either guns or accessories and I am very happy to take items in part exchange or swap. The cost of shipping is in addition to the quoted price of any item but is charged at cost and a quotation can be given on request. All accessories can be easily shipped worldwide. 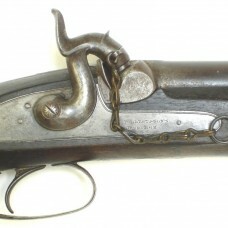 Antique guns can be shipped anywhere in the UK. 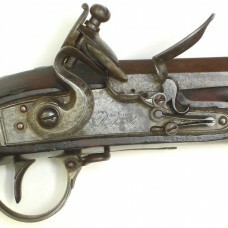 Shipping of antique guns overseas is possible but is expensive as they cannot be sent via the normal postal system and special carriers have to be used. Payment can be made by cheque, bank transfer or Paypal (where allowed by Paypal). All items advertised on this web site are of original period manufacture unless stated otherwise. We offer a money back guarantee on all of the goods supplied subject to the terms listed below: Should you be unhappy with any item purchased, you should contact us by email immediately but in any case within 7 days of receipt of the goods. The item can then be returned to us, provided that it is in the condition as sent, for a full refund of the purchase price. If an item is not notified to us within this time, it will be considered as being sold. Postage costs are not refundable and it is the responsibility of the purchaser to return the item safely. No refund will be given for items “Lost in Transit” on their return to us. This refund offer does not apply to any goods purchased in error, or to goods that have been damaged, disassembled or tampered with after purchase. We supply items for collector's display purposes only & such items are not intended for actual use. We do not guarantee their suitability for use. 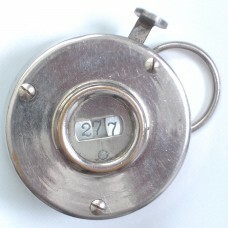 A rare game counter or shot counter as used on the large British sporting estates in the late Victorian or early 20th Century. 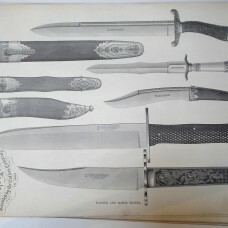 A very rare completely original Joseph Rodgers & Sons Sheffield catalogue dating from about 1900. 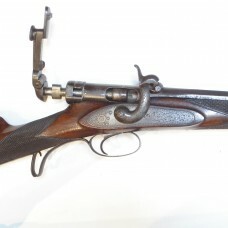 A flintlock 20 bore light fusil or sporting gun by J & W Richards c.1810. A good quality Gentlemans Volunteer .577″ Enfield percussion rifle by Forrest & Sons Jedburgh Scotland. 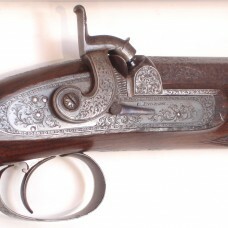 A Calisher & Terry breech loading percussion 30 bore sporting rifle. 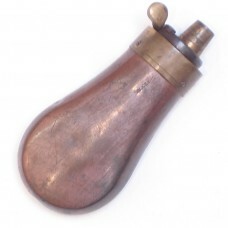 A very small pistol size powder flask by Sykes. Only measures 3 1/4″ overall. 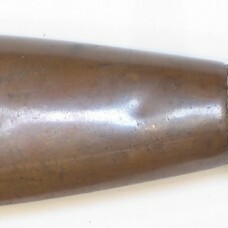 A small powder flask by James Dixon & Sons suitable for an 80 Bore Adams or Tranter percussion revolver. 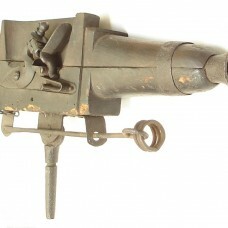 A rare and unusual flintlock blunderbus trap gun made in the early 19th Century. 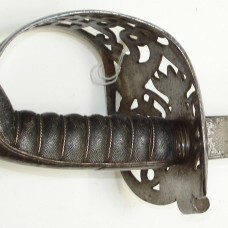 A Birmingham proved percussion pistol made for the East India Government in 1871.